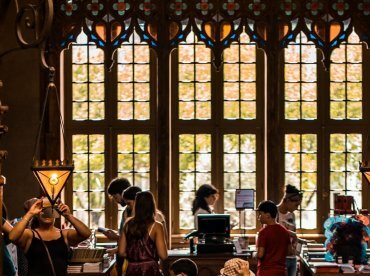 High season, low season, nightly rates, price per guest, events pricing… Setting up the best price for your vacation rentals can be mind-boggling. 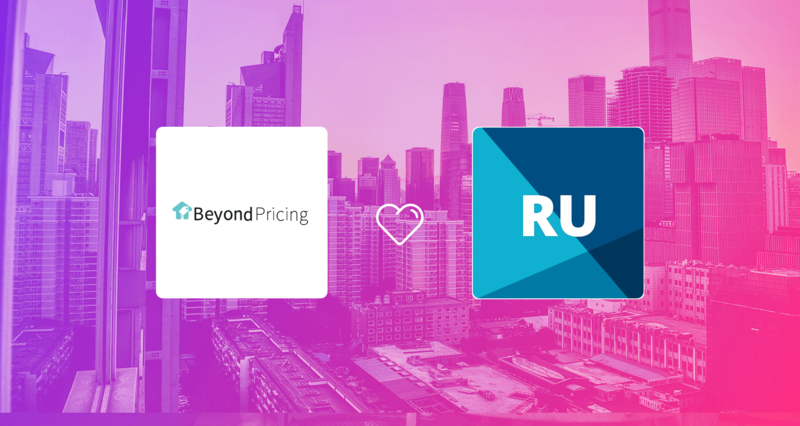 At Rentals United we understood that this is a major challenge for most property managers and so we’re very happy to announce a solution on automatic pricing: a partnership with Beyond Pricing! 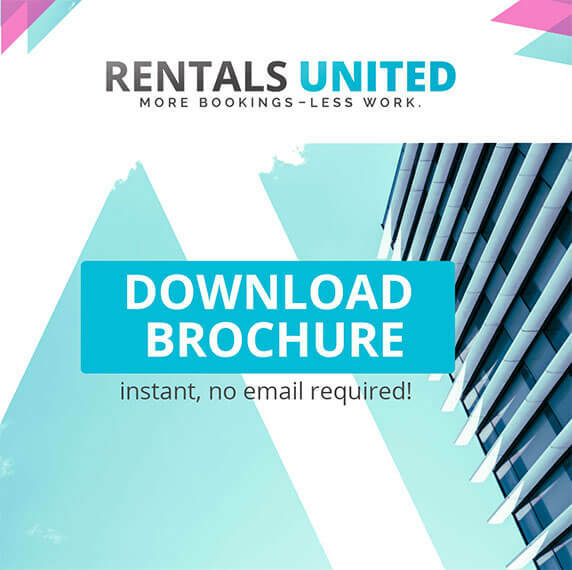 Find out how connecting Beyond Pricing with Rentals United can help your Vacation Rental Business! 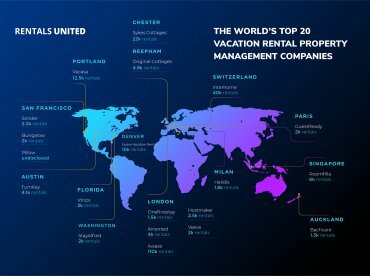 Started in 2013, Beyond Pricing’s founders believed that Vacation Rental owners should be able to access the same information that other players, such as airlines and hotels, use to determine their prices. They created an algorithm that analyses influencing factors and creates price recommendations based on these factors. With over 120.000 listing in 1000 markets, Beyond Pricing is active in thousands of cities around the globe. Who can benefit from Beyond Pricing? 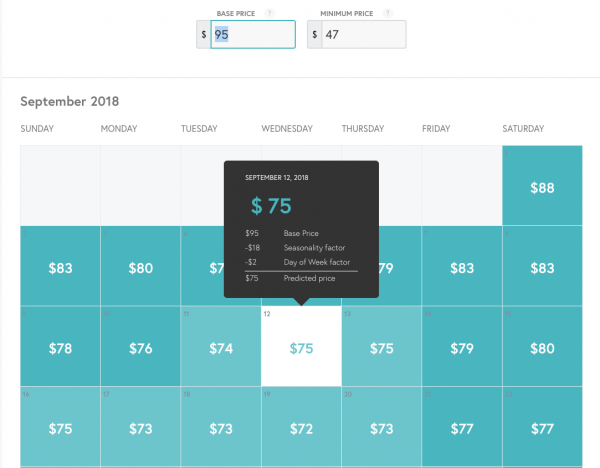 This automatic pricing software is aimed at hosts and owners who want to maximize the performance of their Vacation Rental Properties by boosting revenue and occupancy. 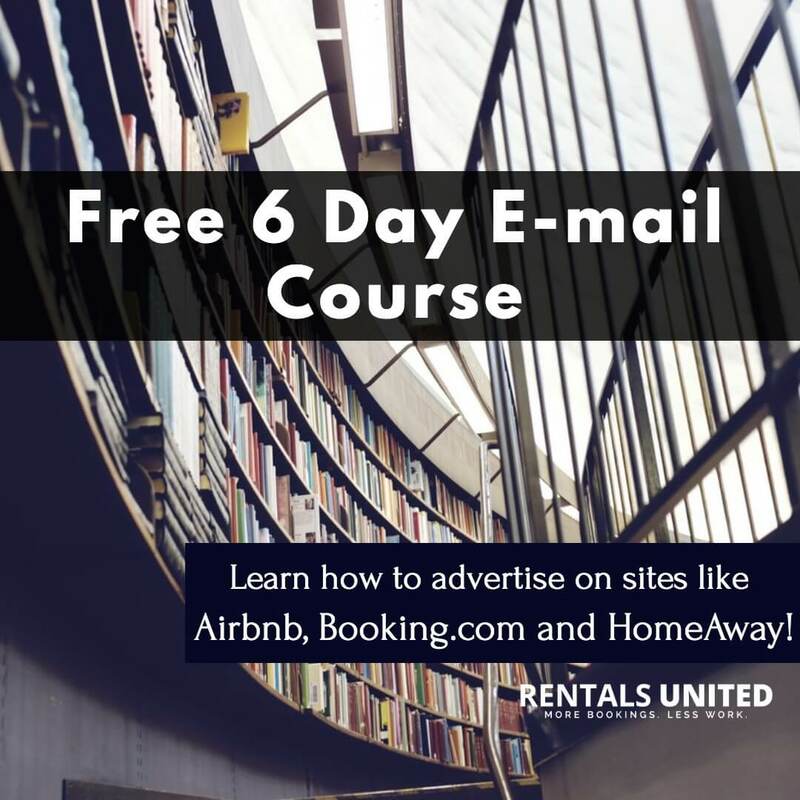 Anyone in the vacation rental industry struggling with setting their prices would profit using this integration when working with Rentals United as a channel manager. – Neighbourhood; mostly the performance of the listings nearby. 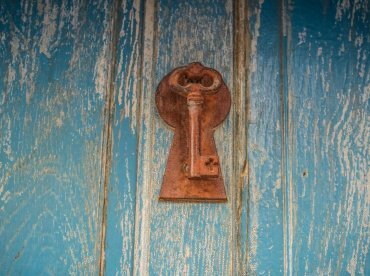 Using these factors to determine prices, properties will have rates fit to be competitive, all year round. Connecting your Rentals United properties to Beyond Pricing allows you to automate pricing that will be updated daily. Furthermore, the software allows you to preview price recommendations for a full year adding them to the calendar. 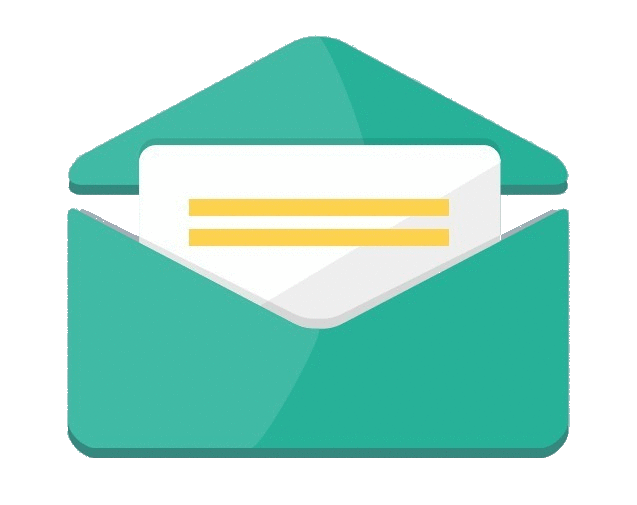 Use this feature to guarantee your listings are always competitively priced. As shown in the picture above, once your prices you set in Rentals United, Beyond Pricing will overwrite the daily prices (Base Price) and add their seasonality and day-of-the-week factors to recommend a predicted price tailored to your property. IMPORTANT: Beyond Pricing works 1-way with Rentals United. 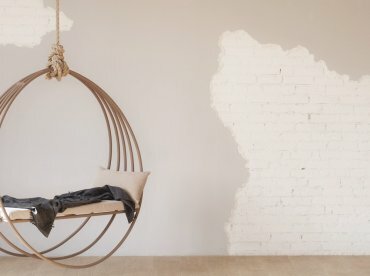 These priced will be synced to Rentals United and your connected listing sites, but they will not update the prices in your PMS, if you have one connected. Interested in automatic pricing and revenue performance improvement via Beyond Pricing? Tell us what you think about this new feature on our platform!